The top Democrat on the House Intelligence Committee said that he expects President Trump to ultimately accept Saudi Arabia's denials of the crown prince's involvement in the death of journalist Jamal Khashoggi. Rep. Adam Schiff, D-Calif., told ABC News Chief Anchor George Stephanopoulos on "This Week" Sunday, "I think we can see where this is headed. Ultimately the president is going to accept the crown prince’s denials but it's hard for me to imagine that these orders would have been carried out without the knowledge of" Saudi Crown Prince Mohammed bin Salman. "I think this ought to be a relationship-altering event for the U.S. and Saudi Arabia," Schiff added. Both Schiff and a fellow committee member, Congressman Peter King, R-N.Y., who also appeared on "This Week," said the Saudis' latest explanation that Khashoggi died in a fight at the country's consulate in Istanbul early this month was not believable. The two congressmen also agreed that the U.S. should take action against Saudi Arabia in response to Khashoggi's death. Khashoggi, a Saudi journalist who was critical of the country's current government, has not been seen since entering the Saudi consulate in Istanbul on Oct. 2. Saudi Arabia initially contended he had left the consulate the same day, but on Friday its government changed its story and said Khashoggi, who has been living in the U.S. and serving as a columnist for The Washington Post, was killed in the consulate after an argument led to a fistfight. The Saudis also said Khashoggi was interested in returning to Saudi Arabia, something his close friends have denied. 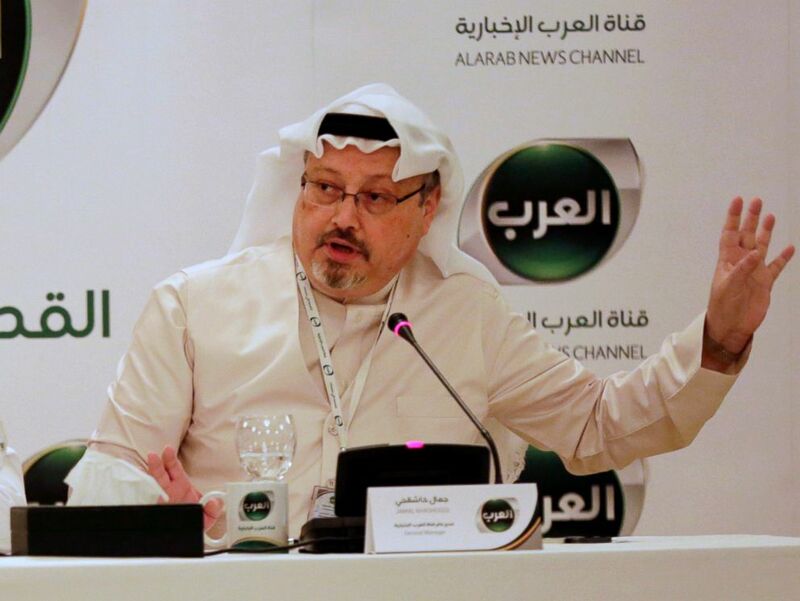 Khashoggi’s editor at The Washington Post said on “This Week” that she believes that the Saudi response is an effort to cover up what happened rather than to shed light on the incident. She said key elements of the Saudi story, including that Khashoggi wanted to return to Saudi Arabia and engaged in a brawl at the consulate run counter to everything she knew about him. 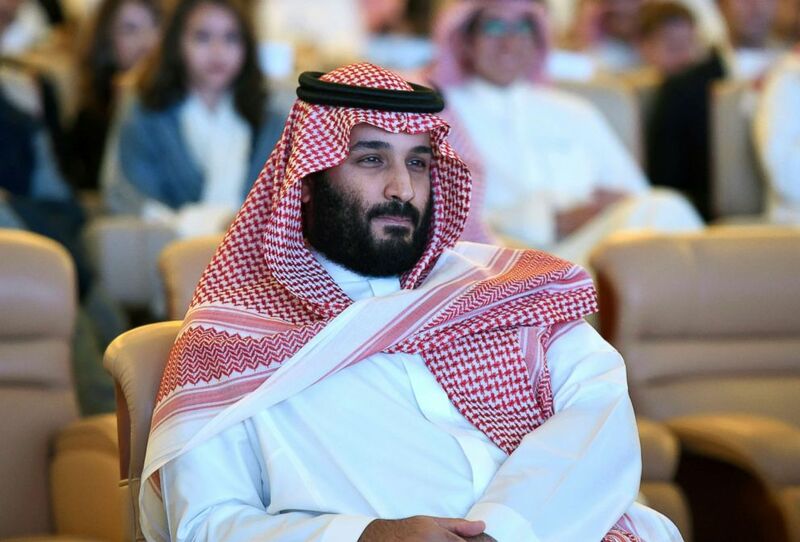 Saudi Crown Prince Mohammed bin Salman attends a conference in Riyadh, on Oct. 24, 2017. 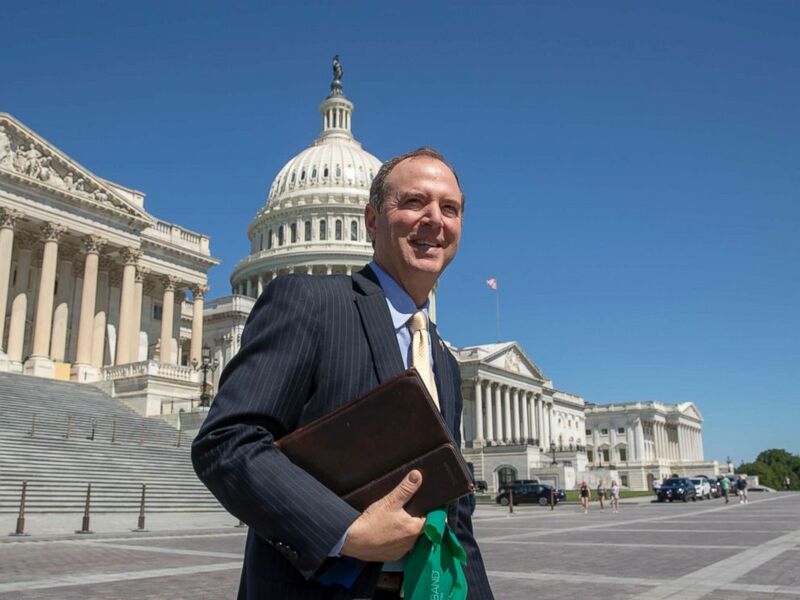 Rep. Adam Schiff, ranking member of the House Intelligence Committee, walks across the plaza on Capitol Hill in Washington, July 18, 2018. “It's for that reason, I think, that the president is going to accept the crown prince's denials much as he has accepted [Russian President Vladimir] Putin's denials and [North Korean leader] Kim's denials, so I think that's the reality,” the California Democrat said. Schiff added that he believes the Trump family implicitly sent a message to the Saudi royal family prior to Khashoggi's killing that it could act with impunity. “I think part of why we are where we are is that we have essentially delivered a message through the Trump family that it's carte blanche for the Saudi family. They can do what they want, where they want and the U.S. will never stand up to them," Schiff said. "That kind of a policy has got to come to an end." 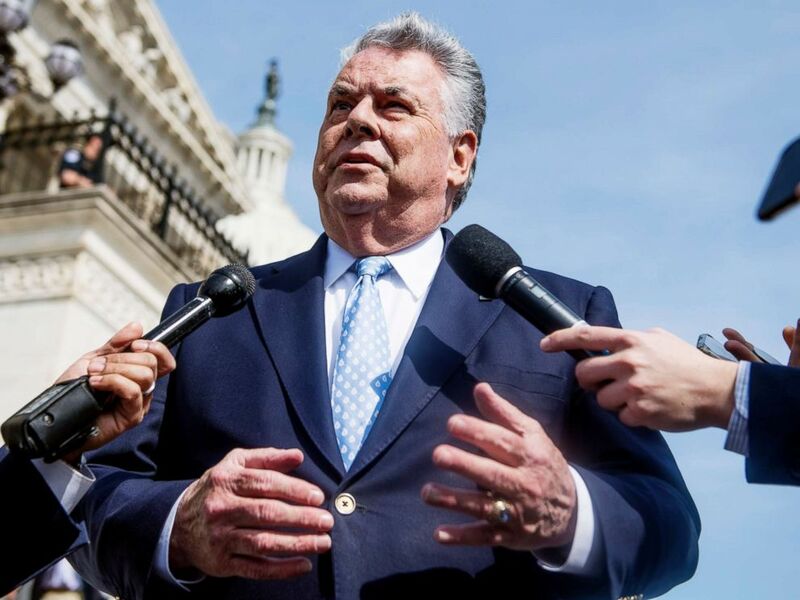 Rep. Peter King talks with reporters at the base of the House steps after the last votes of the week on April 13, 2018. While Schiff said the U.S. should take action such as suspending arms sales to Saudi Arabia and imposing sanctions on individuals involved in the killing, King said the president needs to strike a balance between punishing the Saudis and keeping a relationship with the country that is an important Middle East ally. “Where [Rep. Schiff] and I, I think, can agree is that that relationship [with Saudi Arabia] cannot allow savagery such as this. So I would ask the president to try to thread the needle here … whether it involves imposing sanctions, whether it involves delaying arms sales, making a clear statement of condemnation at the end but still not hurt ourselves. “But again, what happened here was savagery, and we can’t go along with their cover story,” King added.